Hatchbacks are one of the most popular types of car available on the market today and there’s literally hundreds to choose from. In terms of small hatchbacks, you’ll notice the majority tend to come with the same types of features and low running costs. Therefore, one of the main things that sets them apart is design. If you’re looking for the most stylish small hatchbacks currently available, below you’ll discover three you’ll definitely want to consider. Even the name of this great small hatchback makes you want to buy it! It features a very modern design, with both the exterior and interior offering great modern detailing. The infotainment and front section of the interior is especially impressive, boasting a chunky, bold design that’s going to appeal particularly to the younger driver. Of course, with style sometimes comes sacrifice, and the driving comfort level has been compromised, just a little. However, a few upgrades could solve this issue and for the amount of benefits it provides, it’s definitely a worthy investment. Citroen may not have the sexiest image, but the C1 has surprised a lot of the brands critics. It features one of the most distinctive styles on the market, with great split-level headlights and a modern, quirky design. However, it’s the sheer amount of trim options which make this small hatchback stand out. You can select from a lot of different contrasting colour options, helping you to personalise the car to fit your own preferences. It also comes with some pretty great technology included and is super-affordable if you buy through a dealer such as Robins & Day. 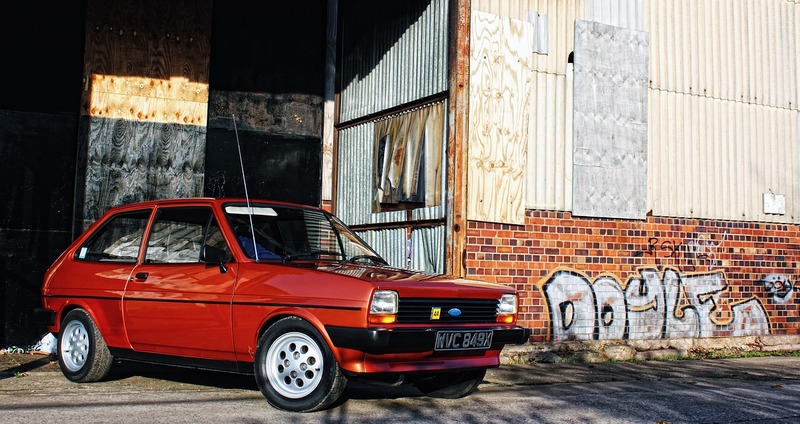 Year after year, the Ford Fiesta remains one of the most popular cars on UK roads. The exterior of the newest model has been updated to provide a more sleek, modern appeal. However, it’s the interior which really stands out on this little model. Inside the car the manufacturer has given it a premium upgrade, removing those blocky, old-style plastic details. Now, you’ll find the latest tech, super-stylish details and a really crips, luxurious look. Overall, there’s a lot of small hatchbacks on the market, but the three above are currently some of the best on offer. Each is available at a low, affordable cost; especially if you decide to buy a used model.